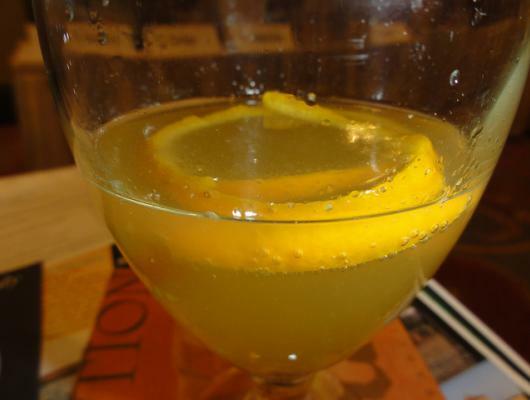 Pour the Armagnac, Grand Marnier, orange juice and simple syrup into a mixing glass with ice and stir. Top with champagne and garnish with orange peel. This classic cocktail is one of the few that specifically calls for Armagnac brandy. For a classic look serve in a champagne coupe.